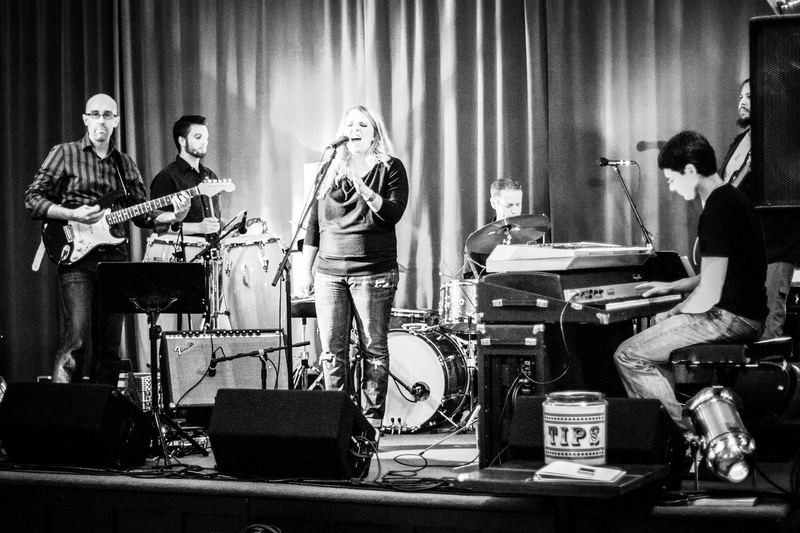 The Supraphonics are a Portland Oregon based Funk, Soul, Groove party band drawing on a diverse set of influences and experiences. The Supraphonics are always ready to bring the funk and throw down so you can have a good time! [FINE-TUNED FUNK] This is sort of how I imagined Phish fading out: recruiting a horn section and sliding into lengthy, jazz-inspired jams at jazz clubs. Alas, Phish is still at it, and the rubbery, feel-good groves have been left to Portland’s Supraphonics. Eight members strong, this funk-loving group boasts the pulse and roundtable talent of a late-night talk show’s house band. Only instead of being cut off by commercial breaks, Supraphonics is encouraged to stretch solo-riddled numbers well over the 10-minute mark.